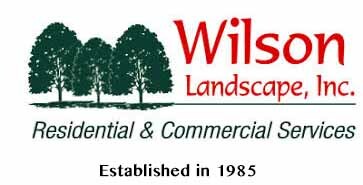 Commercial Landscaping Plainfield IL | Wilson Landscape, Inc.
Wilson Landscape, Inc. offers professional commercial landscaping services such as design and installation to customers throughout the Chicagoland area. 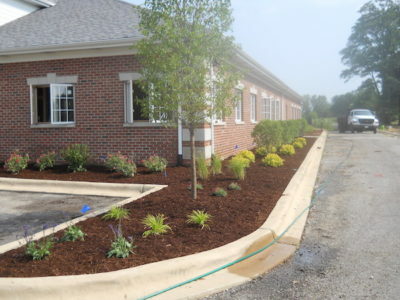 One of our Commercial Landscape target areas is Plainfield, Illinois located in Will County. Our talented and creative staff can help come up with a creative, yet practical design to beautify and maintain your commercial property in Plainfield, IL. Established in 1985, we are dedicated to creating a commercial landscaping design that fulfills your company needs. In addition to Commercial Landscaping, Wilson Landscape, Inc. offers other commercial services including snow and ice management, parking lot sweeping, porter service and more.